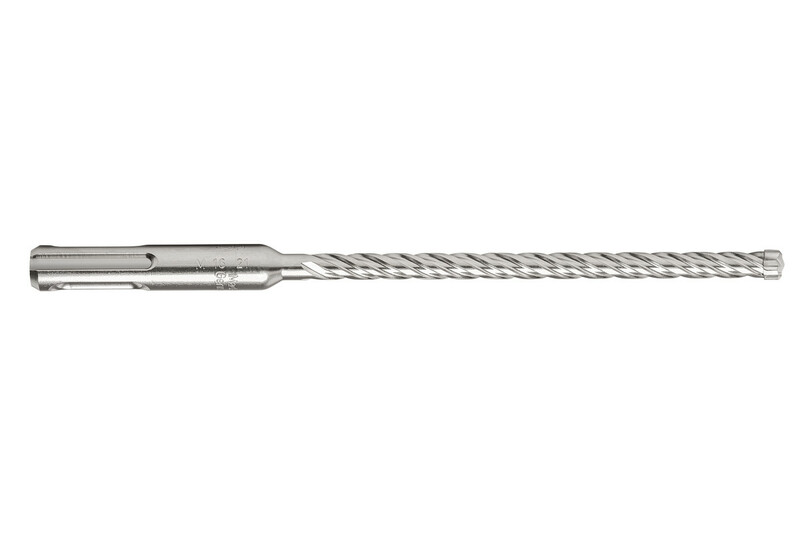 Intelligent geometry with its uncompromised quality of detail ensures a long service life, precise drill holes and maximum quiet running - even on the toughest loads. 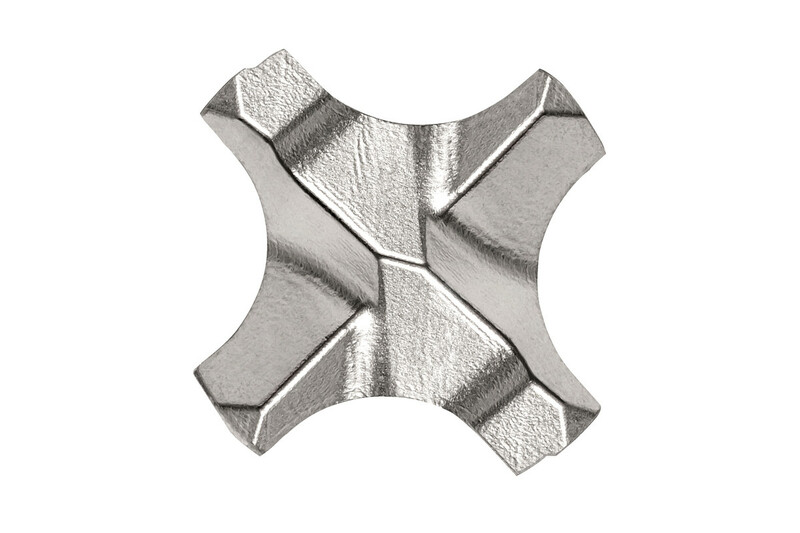 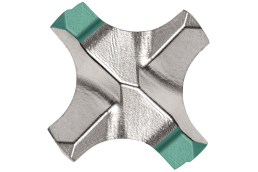 Highest level of safety thanks to the optimum symmetrical head geometry with 4 full carbide cutters, which do not catch when encountering reinforcing. 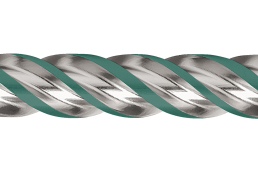 Low-vibration drilling with 4-spiral helix. 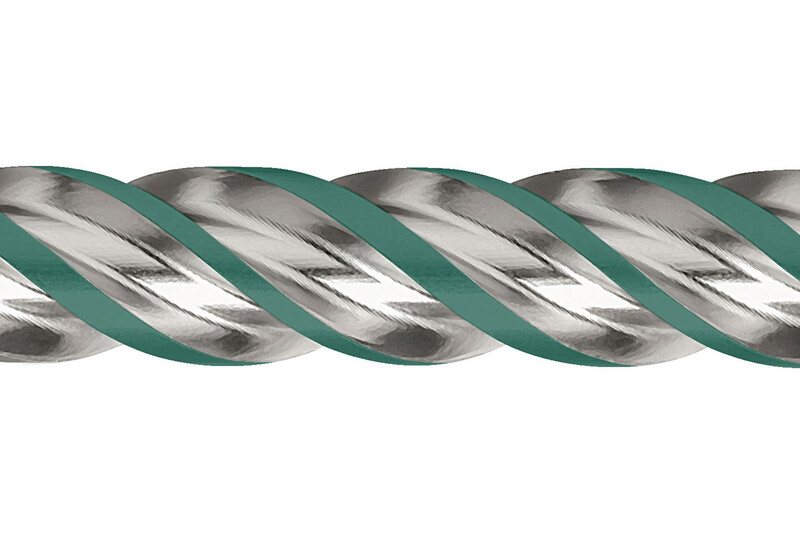 2 large volume helixes remove the bore dust quickly and reliably from the drill hole, two reinforced spirals ensure additional safety and stability. 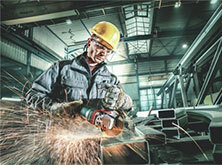 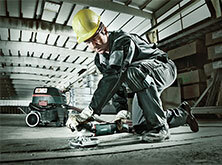 For professional use in the hardest natural stones, concrete, masonry.